My day started off in the warm sunshine enjoying iced coffee in the outdoor market at Toronto’s Union Station. My friend and I decided we would take the train to avoid traffic on the way up. Our train ride started out stressed when we found out our airbnb hosts had bed bugs and asbestos in their place! Literally our hearts dropped! We spent two hours cancelling our reservation with airbnb and scrambling to find new accomodations before we arrived in Ottawa. This was my fist airbnb experience and I’m totally sticking to hotels after this! We ended up booking a hotel room for one night and a friend of a friend graciously offered us stay for our second night. We then were able to breathe a sigh of relief and enjoy the rest of the train ride. We arrived around 3:30pm and after dropping off our bags at the hotel we headed to the Rideau Shopping Centre, which was across the street. Canada finally got Nordstrom but unfortunately there isn’t one in Toronto yet so we enjoyed exploring the Ottawa store. Living in the States before, I knew what I was expecting but was excited to show this to my friend. We did tons of shopping, I’ve included below a few items that I grabbed while I was there. 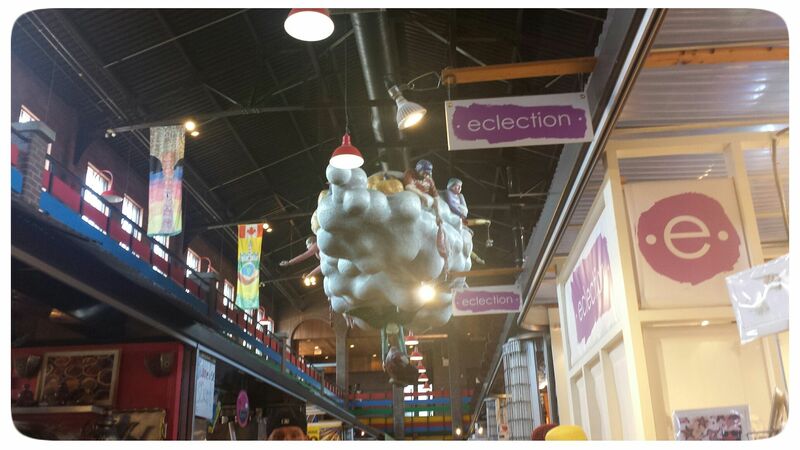 We then walked to Byward Market for a bite, opting for a place that offered all-day breakfast! Haha! Byward Market is such an interesting part of the city, it has elements of a farmers market but also has stores, street performers, restaurants and bars. 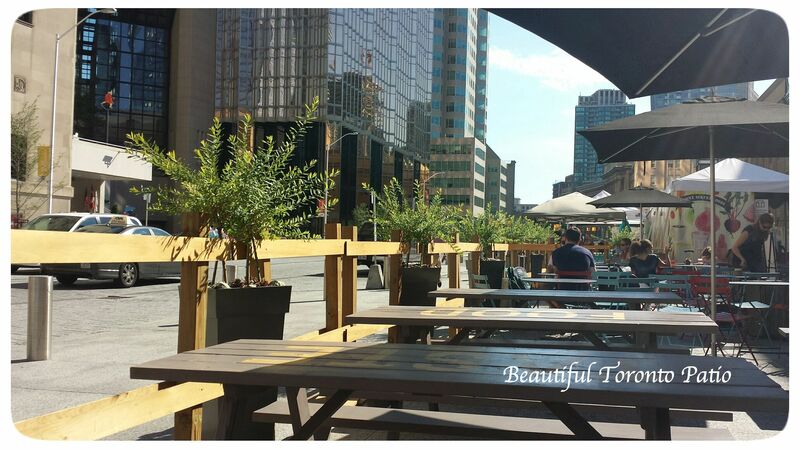 I suggest that if you are travelling to Ottawa to find accommodations nearby because it makes planning walks, shopping or food very easy. After our meal we walked to Parliament Hill, where Canada’s Capital Buildings are located, and watched the Sound and Light Show. 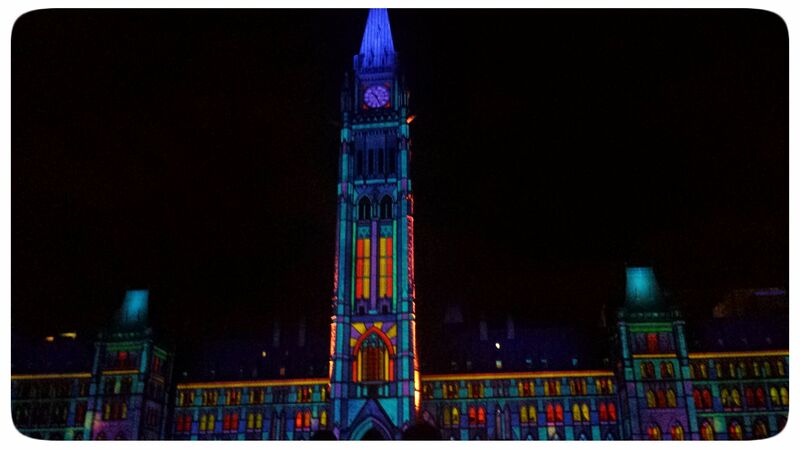 You learn about Canada’s history through this amazing display of lights that transform the Parliament Building. This is a great summer treat for those who are heading to Ottawa. We started off the day with a nice walk towards the Royal Canadian Mint. The Mint located in Ottawa is where Canada’s collectible and investment coins are made as well as medals, like the ones used at the Olympics and you can learn about the process of coin making as well as shop for collectible coins. Canada has two mints, the one in Winnepeg creates circulated coins. I thought it was interesting that not only do they make coins for our own currency but for hundreds of countries around the world! Afterwards we headed to The Tea Room to enjoy some afternoon tea. It was a fun way to do lunch. We then headed over to our friend’s place, dropped our bags off and continued our walk to the Rideau Canal, which is a beautiful waterway that wraps the city. Ottawa is full of beautiful historic buildings and lovely parks, being the place where parliament was set up in Canada, and one of it’s first major cities it is rich with history. If you like walking or running, the scenery here is amazing. 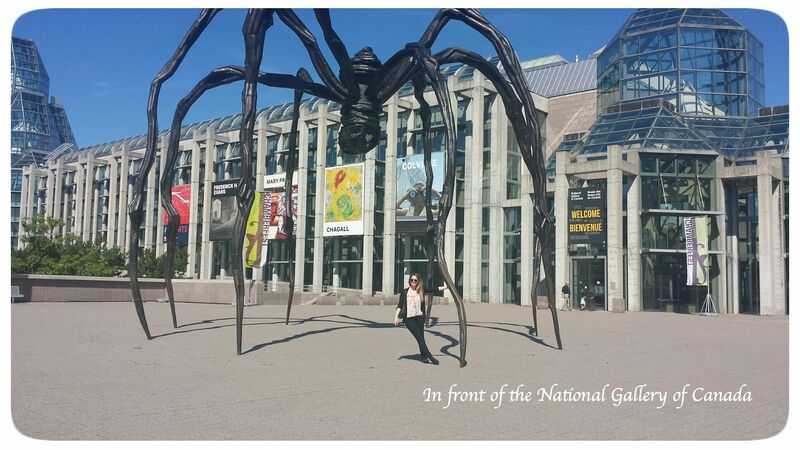 In the morning my friend and I walked around the Rideau and then went to the National Art Gallery where we saw the exhibit of Canadian Artist Alex Coville. The exhibit was really well done and full of great information on the artist and lots of his paintings were on display. We then enjoyed a walk around Parliament Hill. After our walk it was time to start heading back home. We grabbed our bags and went to our train. Ottawa was a lot of fun, and there were many more things that we didn’t have a chance to explore. I know I’ll definately be going back soon. I’m glad! but when you head home for real, I’m coming lol!! !